Did you realize that PCMIA has been around starting as the Coal Mining Institute of America since 1887? Our rich history and heritage has been around for over 130 years! While doing some digging through our history, to which there are published notes from meetings starting in 1911, I found a treasure of information. I found out a lot of what the hot topics were at the time. PCMIA met two times a year and had some lively conversations on current problems. Many issues were brought up from operators about mining, production, and safety. 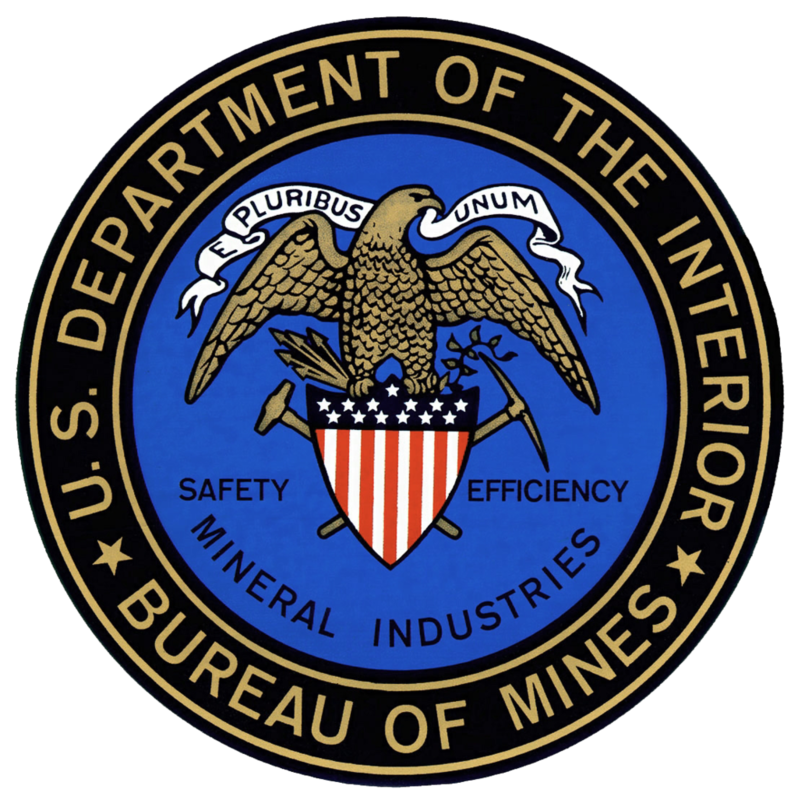 June 1911 as the first year in our recorded notes, topics that were of interest included discussing the developments at the Bureau of Mines, which was formed the previous year (May 1910). They also discussed ground control in the form of pillar drawings, big pillar system of mining, and the “action of the roof”. A concern at the time was the stagnation in the coal business and how to get the bituminous coal industry more stable. Safety was discussed – and how mine gases, and mine fires and the effect of Carbon Monoxide on small animals and men. Now that we’ve seen the topics of 1911, we’ll blog through the topics and explore how mining has evolved and changed in PCMIA’s 131 years!